We take our clients’ success personally — and have designed our service model to provide the technical expertise to resolve any issue and the ongoing training to amplify your success. Our customer collaborations have produced technologies that are as powerful as they are practical. We design every product to serve real-world needs while baking in the flexibility community banks need to evolve in a fast-changing marketplace. Because we’re owned and led by our customers, we’re uniquely aware of the challenges community banks face. Our customers are like family and we’ll always go the extra mile to ensure every detail is perfect and everyone on your team has what they need to succeed. User Groups. 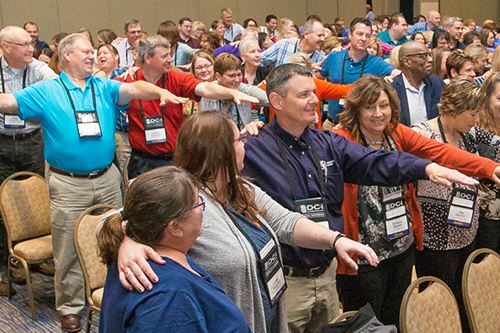 Every DCI customer is invited to participate in our user groups that form at annual user conferences, special sessions and on-site collaborations. User groups generate and vote on requests that improve our software and technologies. In the last 10 years, DCI has implemented more than 500 user group requests. DCI University. 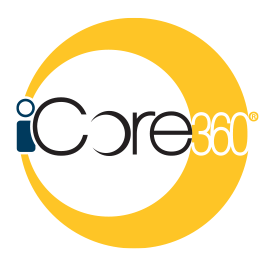 Created to help our customers benefit from the full potential of our iCore360 and our banking solutions, DCI University provides hundreds of free trainings on-site, in our educational facilities, online and at our annual user conferences. Operational Reviews. Driven by the needs of our customers, we have translated 50 years of experience into a systematic evaluation process custom built for community banks. In-depth evaluations produce insights that empower community banks to build on strengths and address challenges.